So after my Jurlique Balancing Facial Oil did its job sorting out my face, I needed something to take care of my remaining issues – scars left over from a tonne of teenage (and not so teenage) spots, and horrendous dry patches. 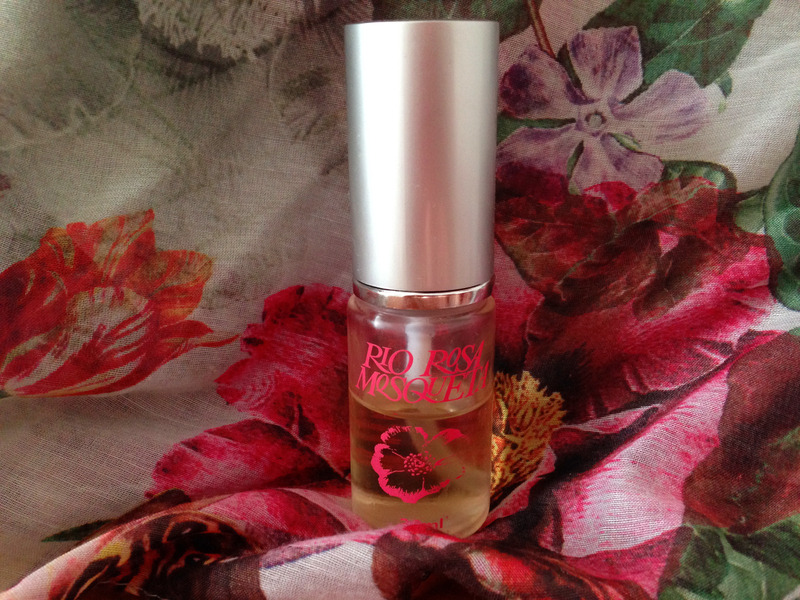 Rosehip seed oil seemed the perfect choice as people literally rave about it, so I thought it had to be amazing. Of course there’s one brand in particular that people are especially drawn to, but I I decided not to go with them because of the price and the fact that they hide their eco-light under an enormous bushel, which I really don’t agree with. 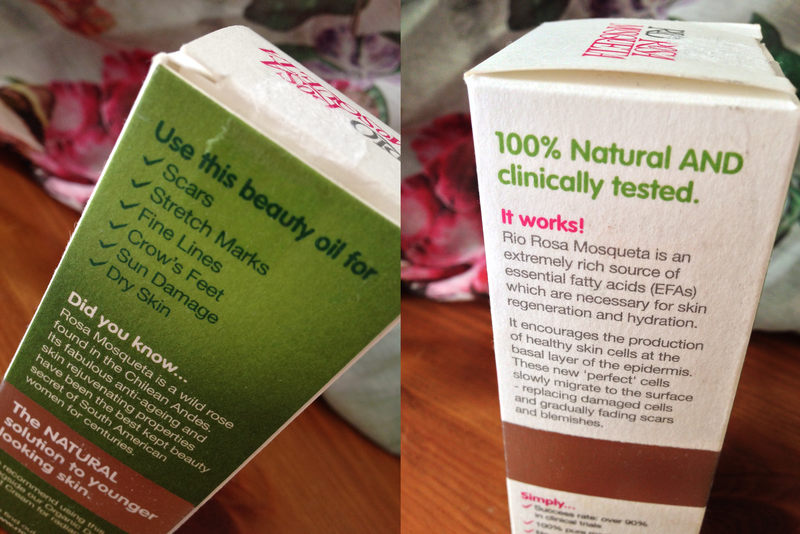 Rio Rosa Mosqueta was the least expensive rosehip seed oil I’d seen, and I actually thought it looked really good! I was drawn to Rio Amazon (the company that owns the Rio Rosa Mosqueta brand) because as I may have mentioned, I’ve actually been to the Amazon. I spoke to a representative from the company at a trade fair a while back, and she said that they have really good trade and sustainability practices too, which is essential if you’re going to be using the rainforest’s resources. Lots of claims and promises on the packaging! The musk rose (rosa mosqueta) grows naturally in the Andes mountains in Chile. Rosehip tea has been popular with people in Chile for years – and actually its delicious, I drink it every day. But they used to discard the seeds as a waste product, until someone discovered that their oil is ridiculously good for the skin. Now, the rose hips are dried and fruit part gets made into tea, while the seeds get pressed into oil for all us beauty nuts. To get to the Peruvian Amazon you have to take a 9 hour journey through the Andes mountains, and so I was intrigued by the idea of using a product that was grown there, it seemed so inhospitable! I’ve been using this morning and evening for about a month (these photos were taken about a week ago) and I am very impressed with it. My skin is better hydrated overall, and some of my scars have started to fade! I’ve tested out some other skincare in this time that I’ve been much less impressed with and gave me dry patches and spots, so while my skin hasn’t been that great recently, its definitely not a result of this oil, which has really improved the feel, and look of my skin. I don’t want to think about how bad the other products would have made my skin if it wasn’t for this oil actually! The oil has a lovely soft texture and is really quickly absorbed. It doesn’t feel like a dry oil, it just sinks in really easily and leaves your skin feeling so, so soft (dry oils like almond oil leave you with an oddly rough feeling that doesn’t quite fit with the fact that you’ve just put oil on your skin). The only problem I have is the pump dispenser – while I really like this way of storing the oil because it keeps it away from the air and dirty fingers (I can’t be the only one who’s accidentally touched a pipette and been really worried about it right?) It doesn’t always work properly. Sometimes you press it and it’ll sputter like a nearly empty ketchup bottle. Other times it works perfectly though, so its hard to tell whether or not mine is faulty. Either way, you eventually get out as much as you need! 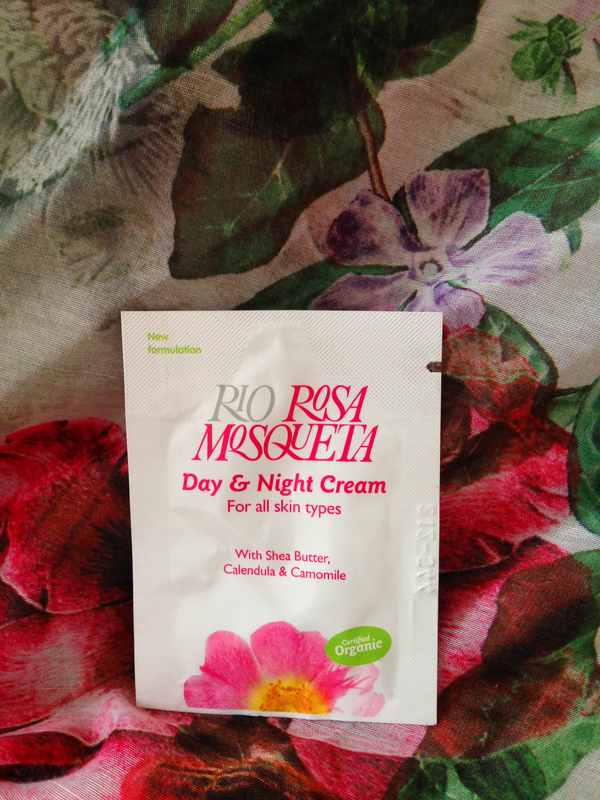 I got a sample of their Day & Night Cream a while back as well, which I thought I may as well try out at the same time. This is a very soft, quite light cream that absorbs really, really fast. For most of my face it was just perfect, nourishing but light enough that I didn’t have to wait forever to put makeup on. It doesn’t smell very nice, I must say, but you really don’t notice because as soon as you start smoothing it in you’re distracted by the wonderful, gloriously smooth texture. Seriously I don’t know what it is but it just feels so lovely! Unfortunately it was no match for my rather resiliant dry patches – but it’s going to take a miracle to sort them out I think. The cream provides UVA protection, is packed with their lovely rosehip seed oil and is certified organic. I would highly recommend both these products. The oil is amazing, and if you have normal skin the face cream will be perfect for you. I just wish I knew more about how the company operates in terms of sustainability and ethical trading. 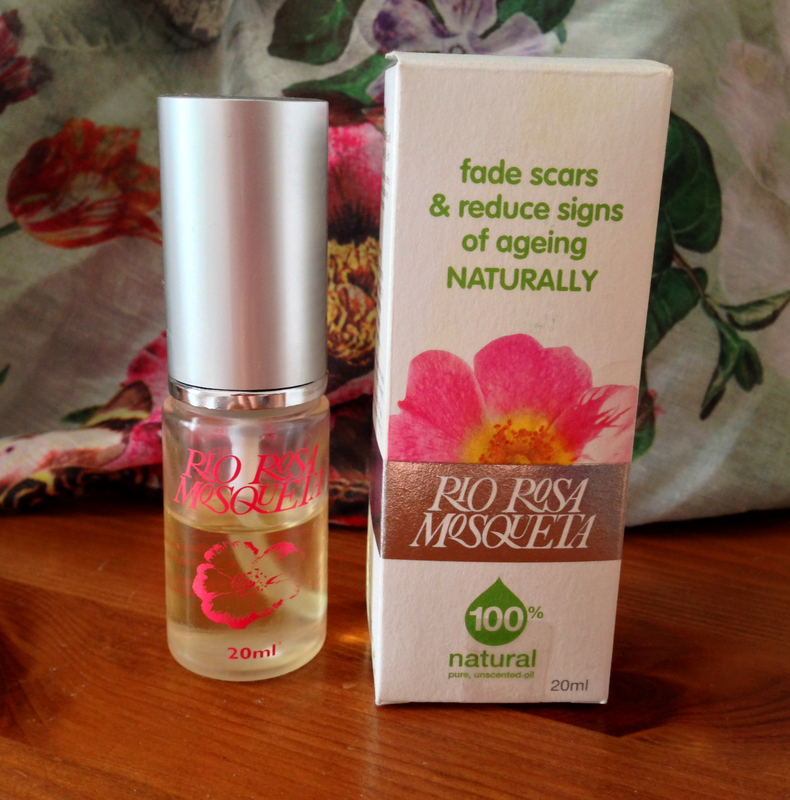 This entry was posted in Natural skincare, Sensitive skin, Skincare and tagged Beauty, eco-friendly, environment, natural, natural beauty, Natural skincare, rosehip seed oil, roses, Skincare, skincare review. Bookmark the permalink. 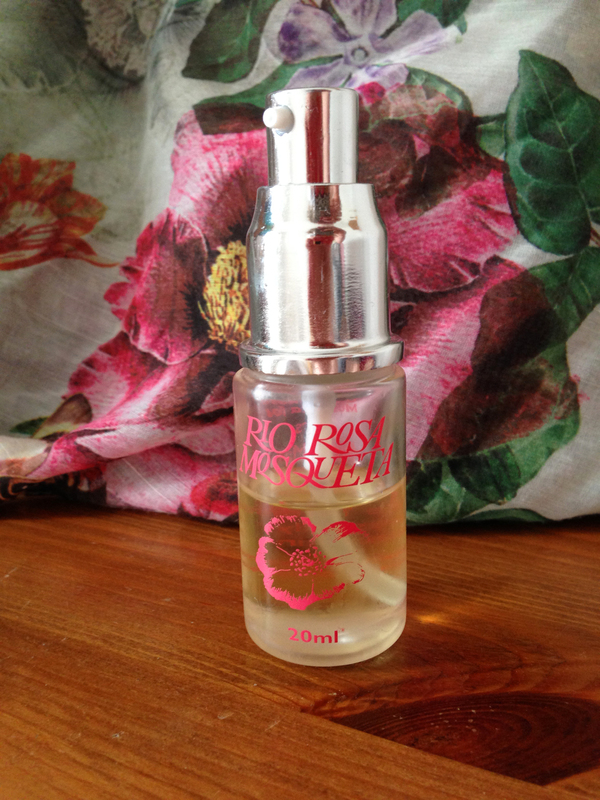 I use rose hip oil every night under my moisturizer, it’s great.